Redis doesn’t require much regarding software, and in fact, you probably went straight into working with Redis using the command-line interface (CLI). While there’s no arguing with simplicity, primarily if it works, here’s why you might consider using TeamSQL to manage your Redis environments instead of relying on CLI-based tools. 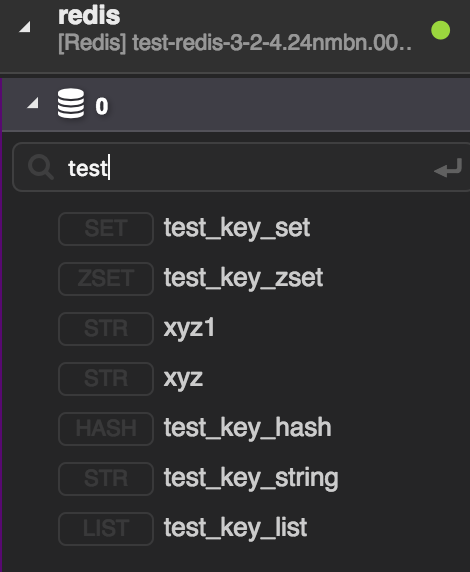 It might seem counterintuitive that you can simplify your toolset by adding another product (in this case, TeamSQL), but if TeamSQL works with some (or even all) the environments in which you’re working, you can streamline your workflow. Rather than wasting time switching between dedicated management clients and tools, you can manage everything in a centralized location. In addition to allowing you to manage most database environments efficiently, you can easily keep tabs on multiple Redis servers simultaneously. To get up and running with Redis, you have to download and compile the Redis package. The package includes Redis-cli, which is used for server access. However, after you’ve connected, you can only run commands against the specific database to which you’ve connected. This is different from TeamSQL, where you can connect to multiple servers and open multiple tabs, each of which is running commands against a different server. When working with Redis, you might find yourself running similar command repeatedly. In such instances, the features you’d find in IDEs or data clients that mimic the functionality of IDEs would be helpful in minimizing the amount of typing you’re doing. With TeamSQL, you get query history (all queries you run are automatically saved, so you don’t even need to save manually), as well as the ability to create your custom snippets. Furthermore, TeamSQL’s search functionality means that it’s easy to find work you’ve done. We’ve already mentioned that all queries you run are automatically saved, so you don’t need to save manually, but you can also save in-progress queries as well. 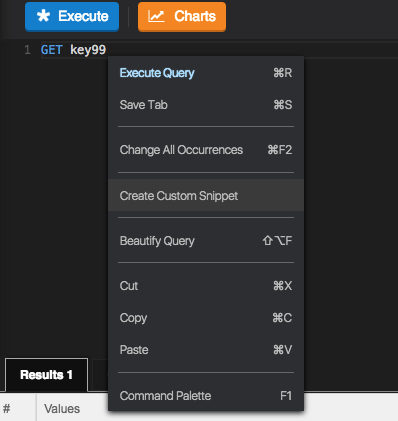 It’s also worth mentioning that you can search for Redis keys easily. 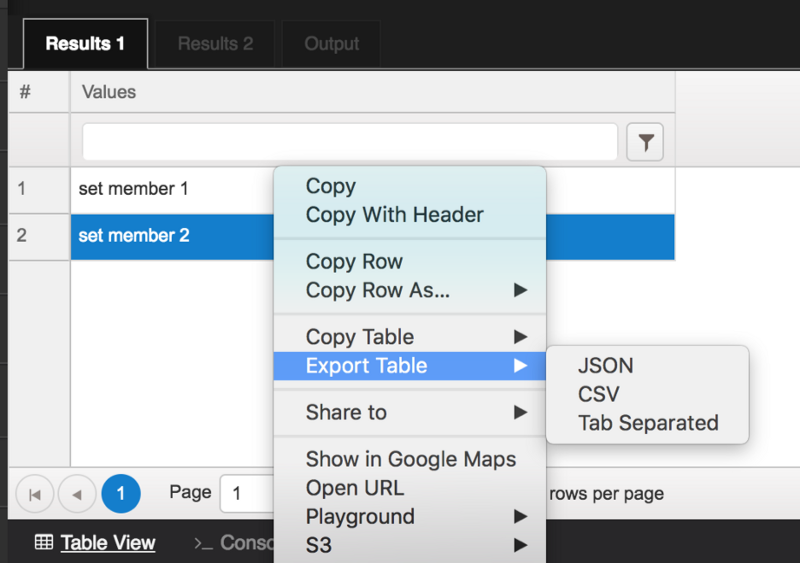 TeamSQL’s extensibility features mean that you can export, copy, and save your returned results sets, as well as use them in things like Extensions. You’re backing your data and immediately working with the results. There’s nothing wrong with relying on CLI-based tools for managing Redis, but there are upsides to using TeamSQL with your Redis instances. 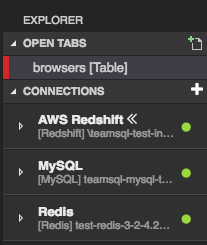 Try out a demo of TeamSQL today to see how useful it is when it comes to managing Redis.